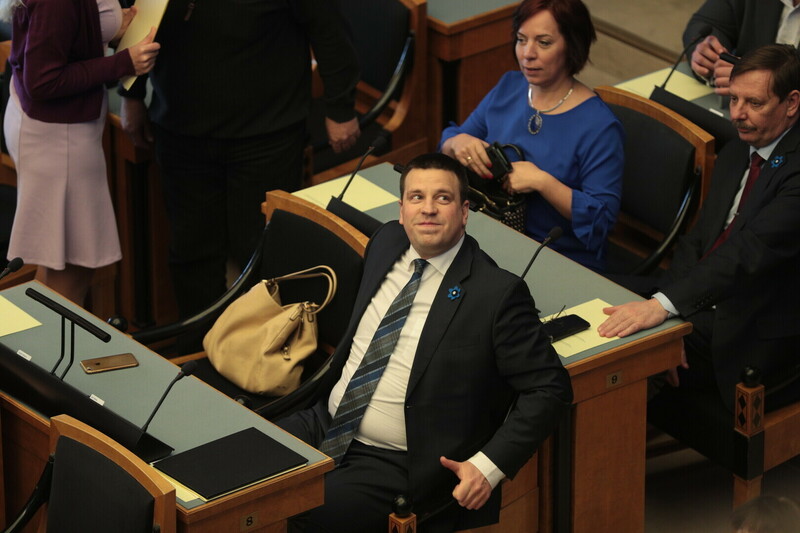 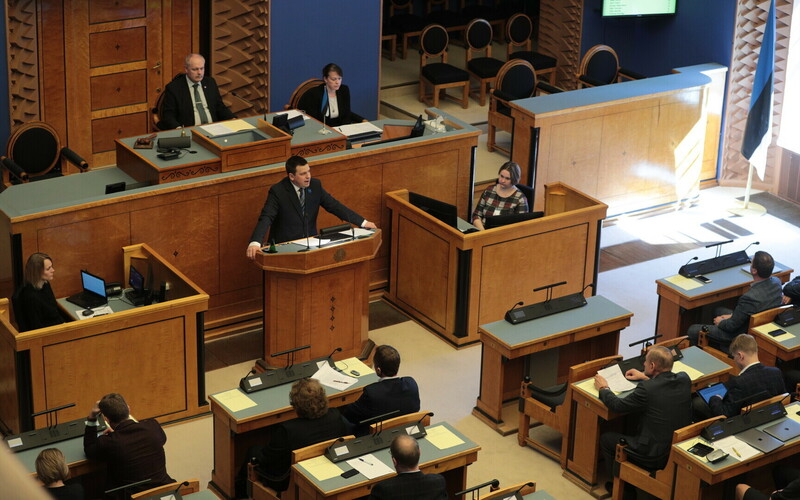 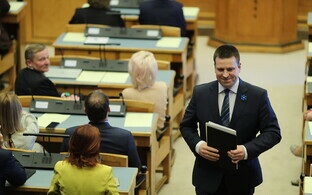 The Riigikogu voted 55 to 44 in favour of giving Centre Party chairman Jüri Ratas the authority to form Estonia's next government. 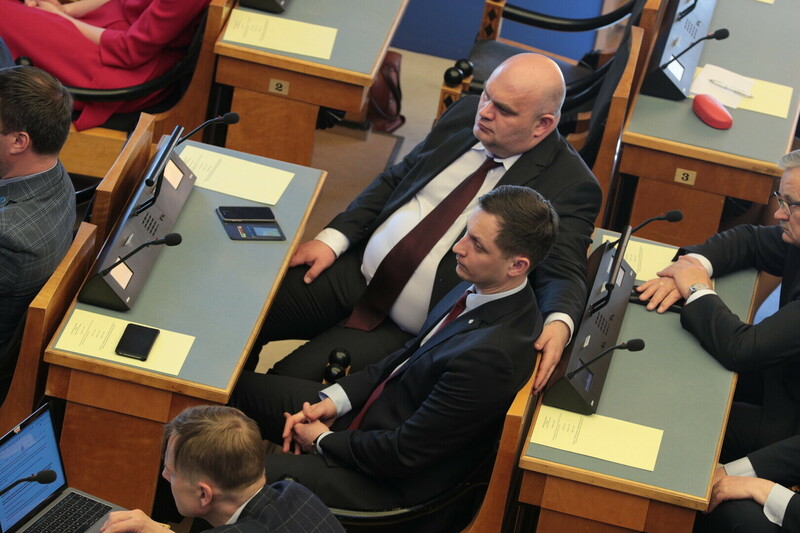 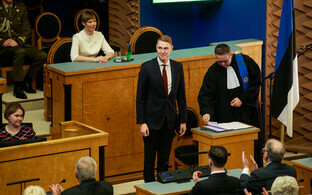 The new coalition, with Centre's 25, EKRE's 19 and Isamaa's 12 votes, has 56 of the Riigikogu's total 101 mandates. 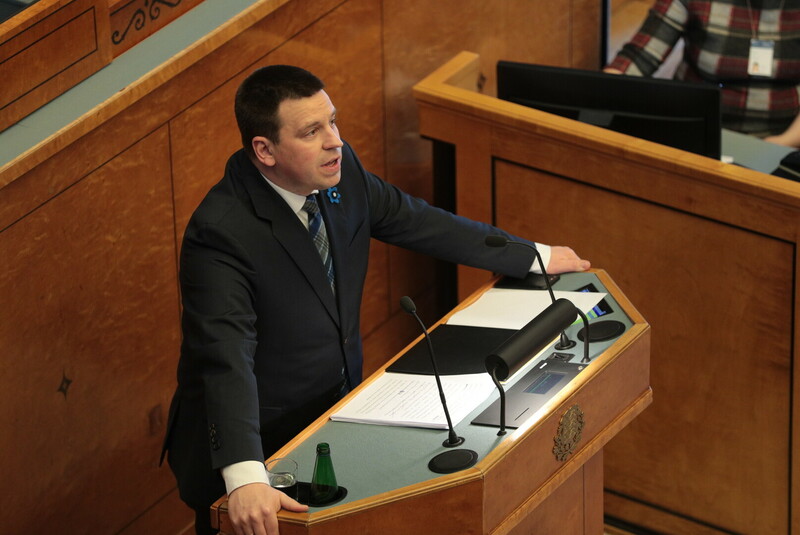 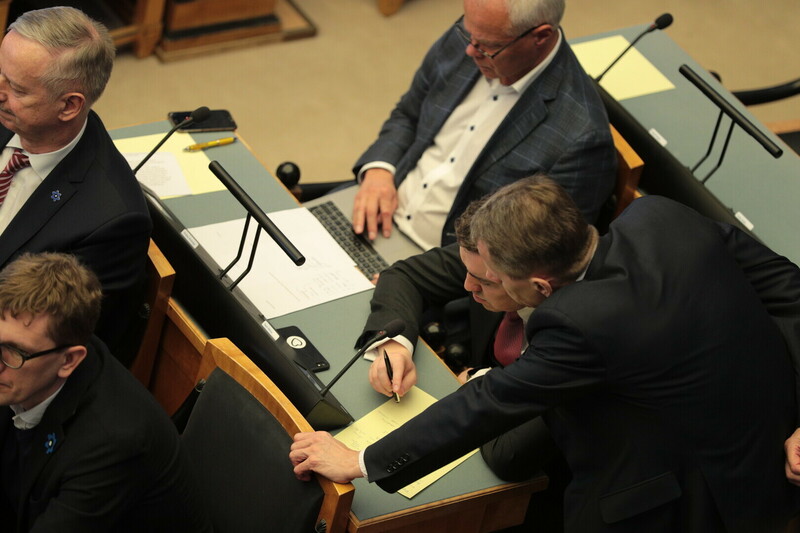 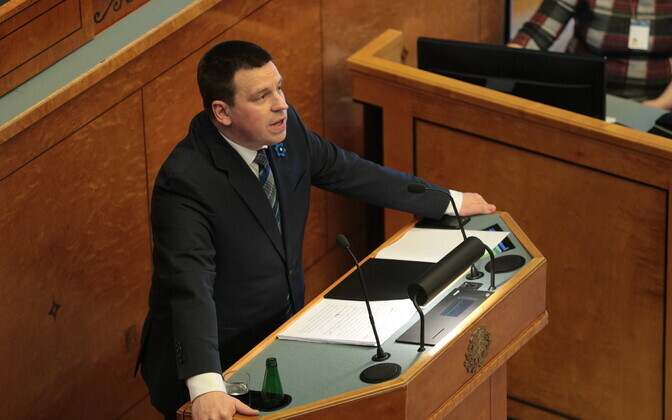 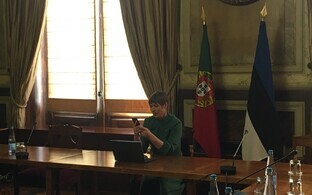 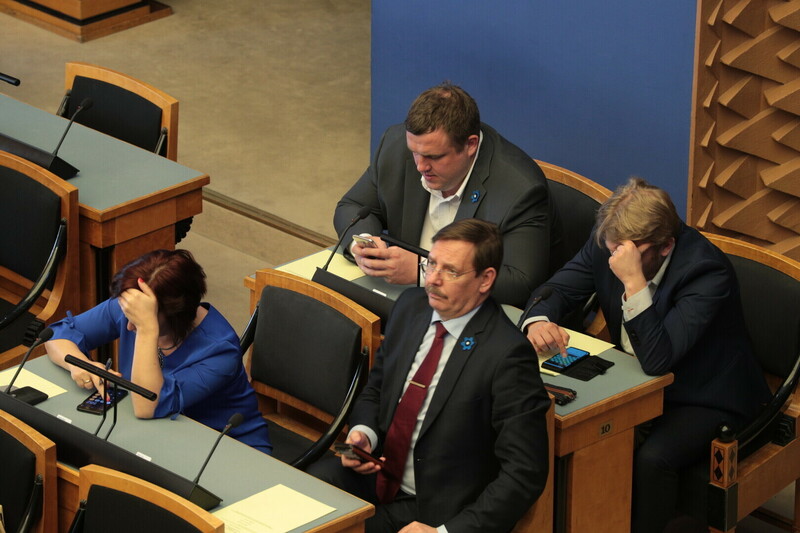 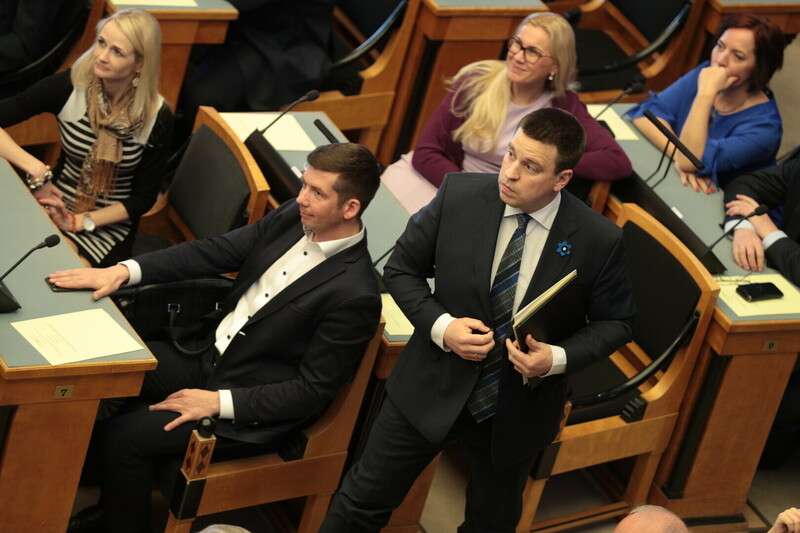 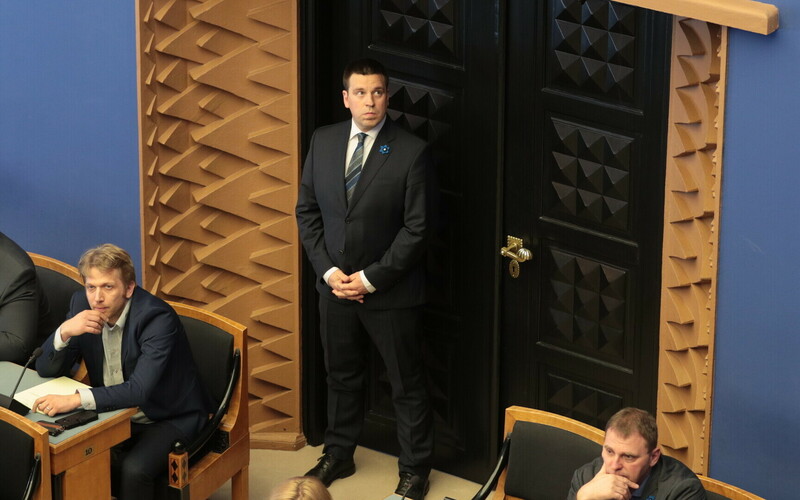 Mr Ratas asked the Board of the Riigikogu to add the vote to grant him the necessary authority to form Estonia's next government on Wednesday. 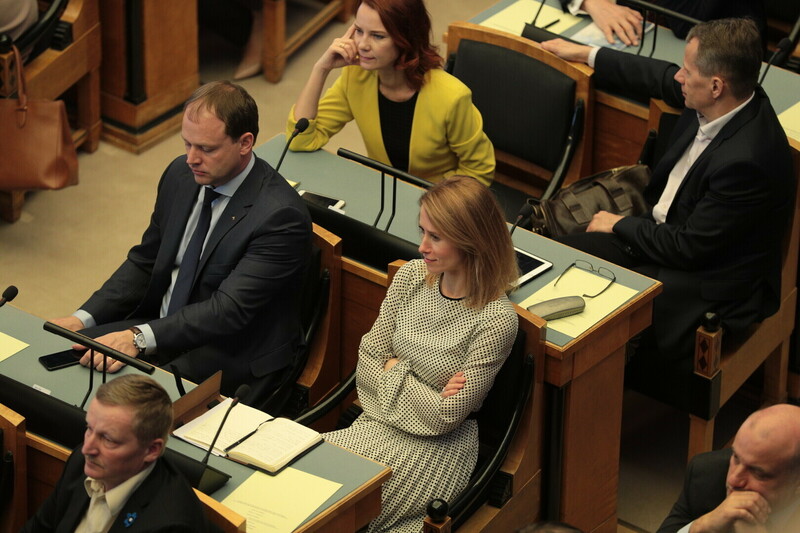 Earlier this week, Reform Party chairwoman Kaja Kallas' proposal of a coalition of Reform and the Social Democratic Party was rejected with 53 to 45 votes, with two abstentions. 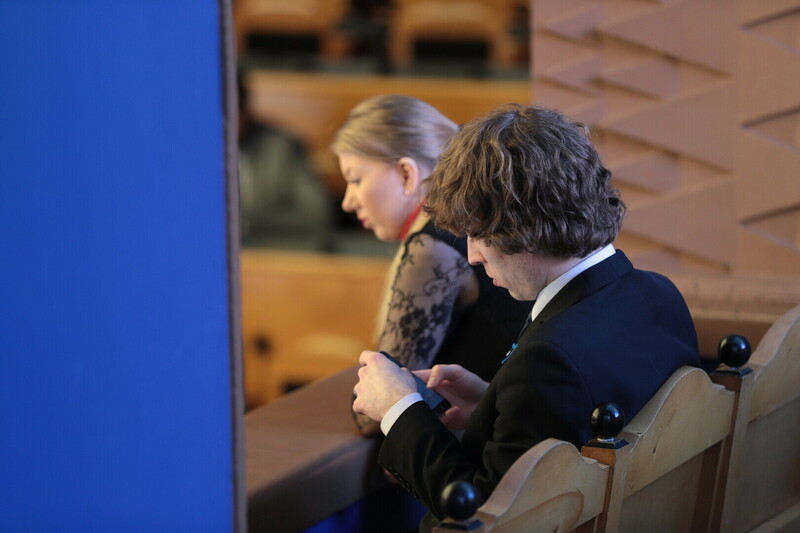 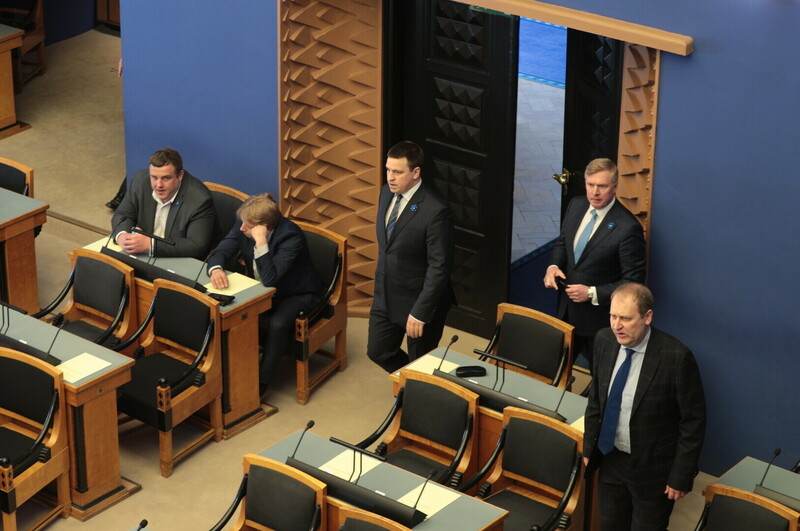 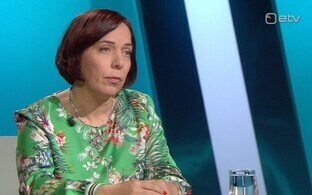 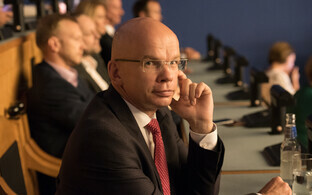 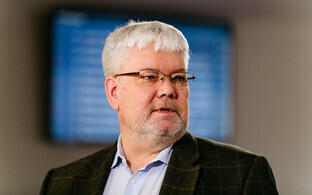 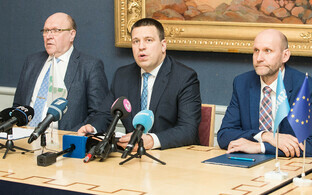 The new coalition includes the Centre Party, the Conservative People's Party of Estonia (EKRE) and Isamaa and has a total of 56 mandates to back it if all of its MPs toe the line.